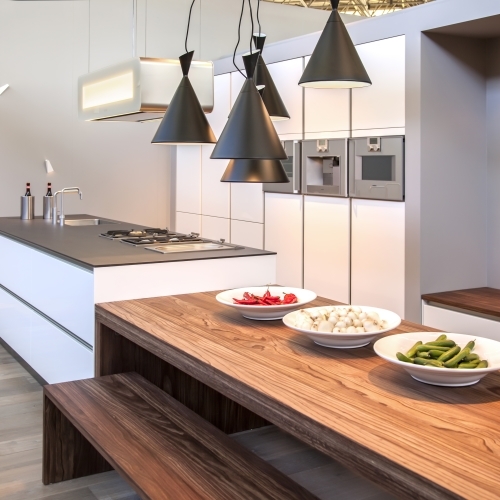 Kitchens are the heart of any home and in recent years are also becoming a style statement too. 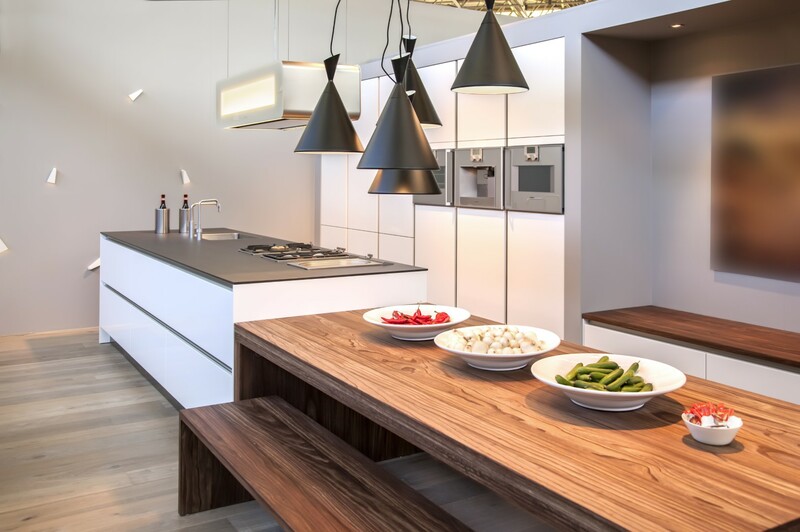 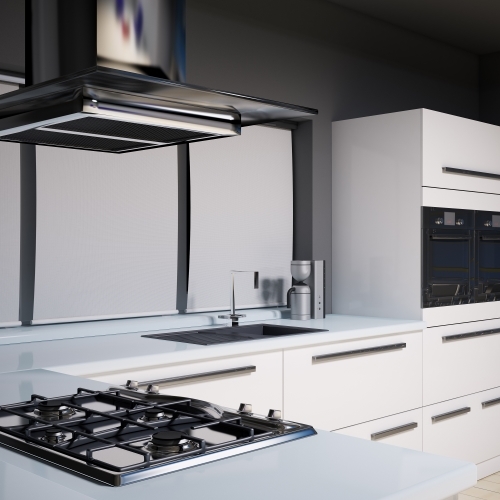 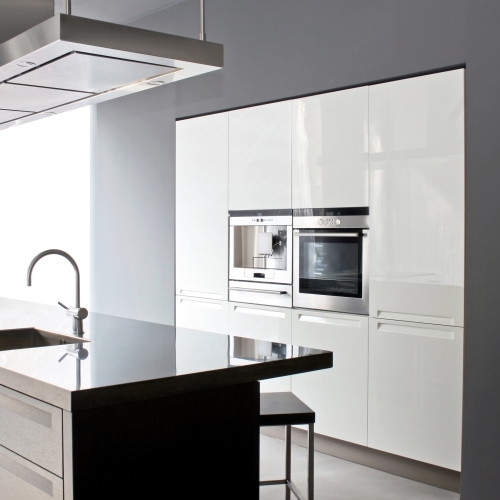 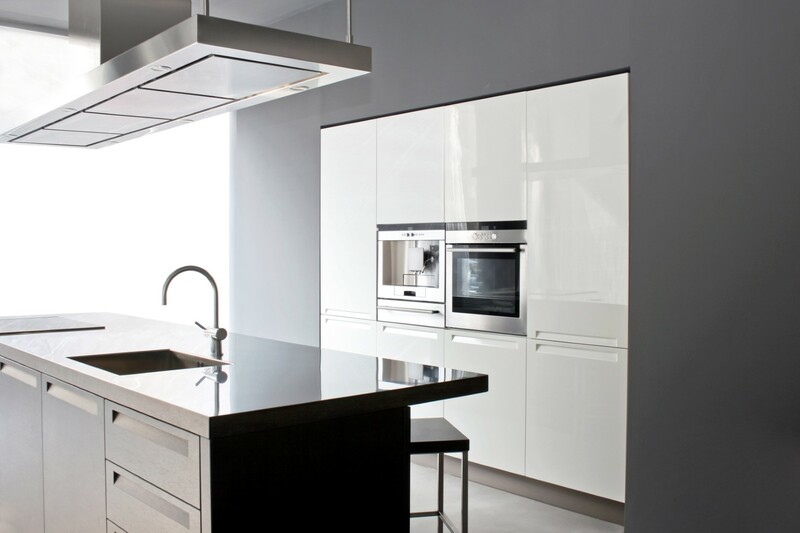 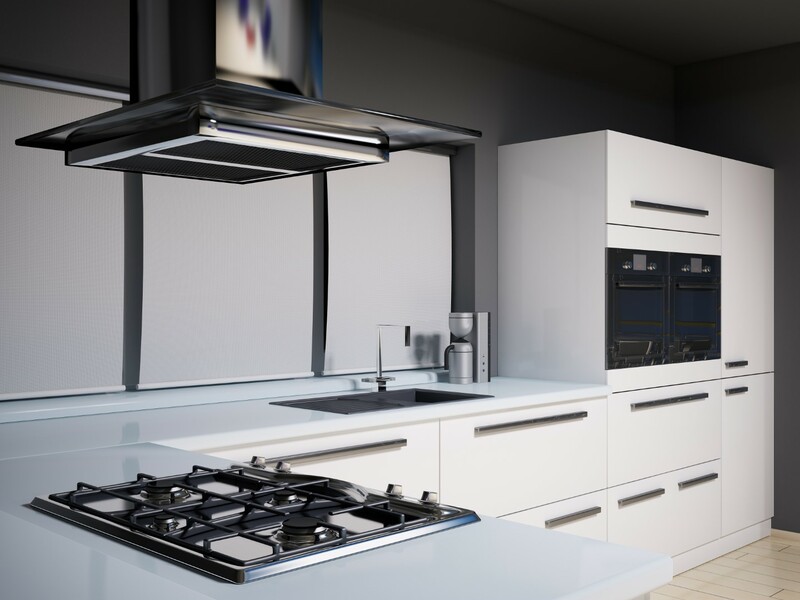 If your kitchen needs a facelift or a complete fit-out, we can offer a team to help design your ideal kitchen. 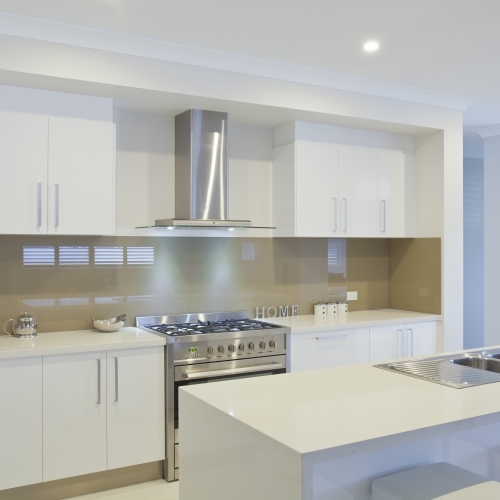 Using some of the best materials and products on the market, we deliver the results you desire. 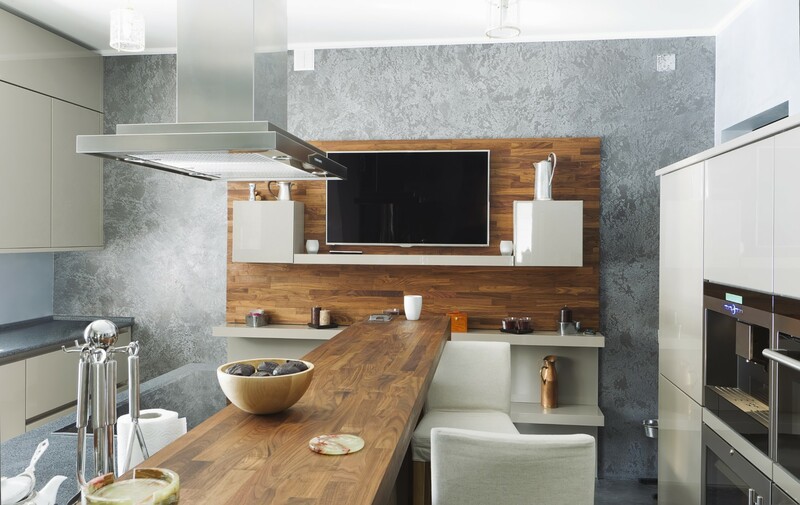 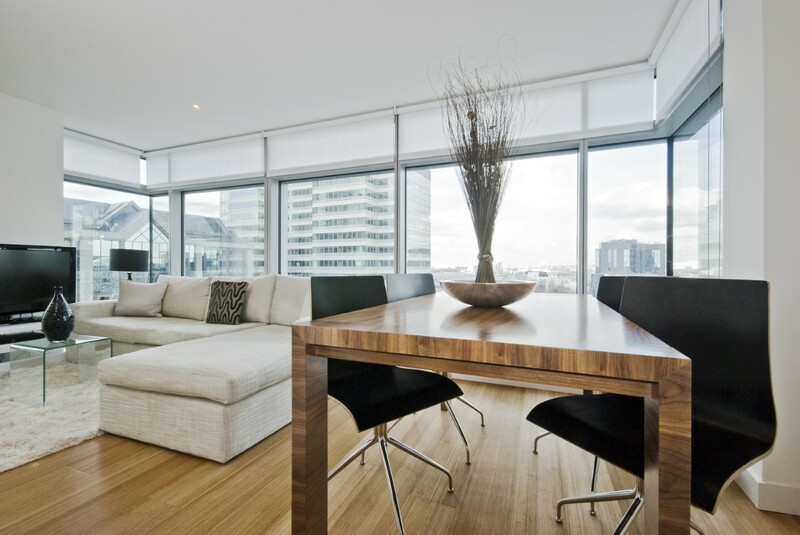 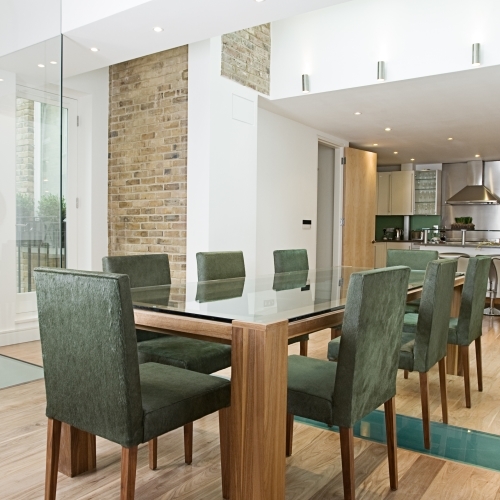 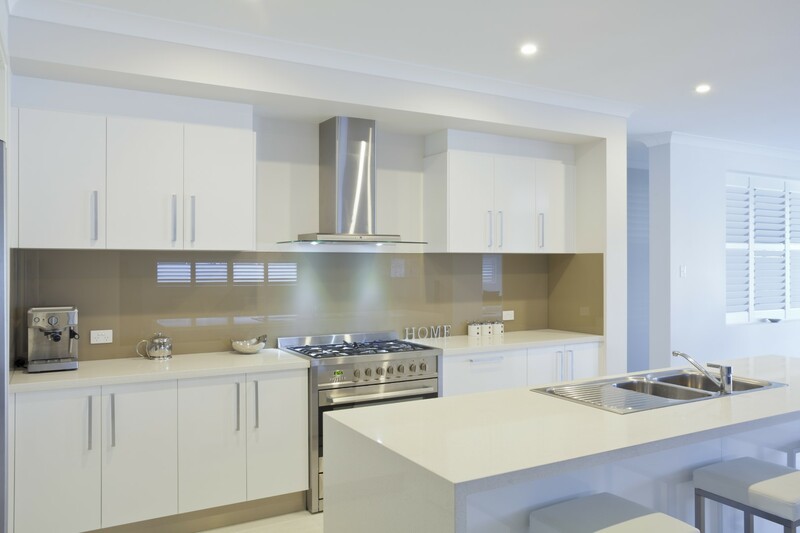 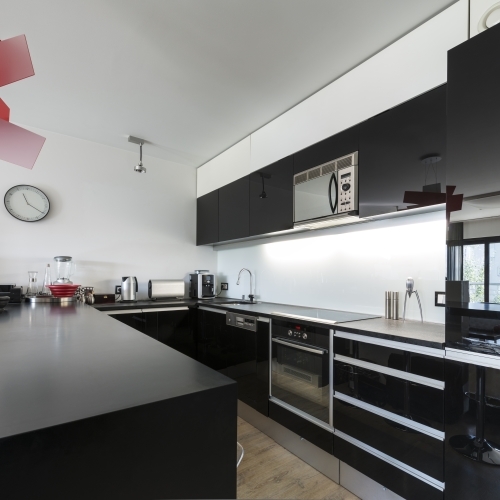 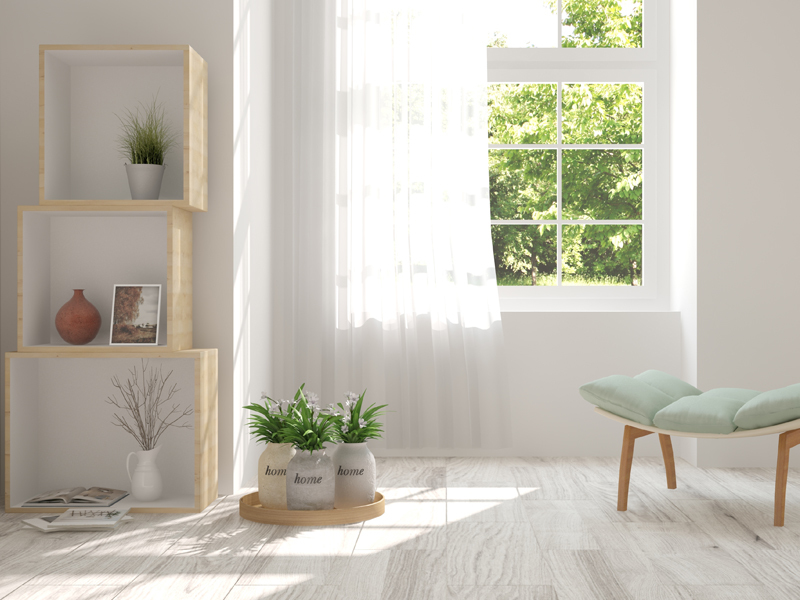 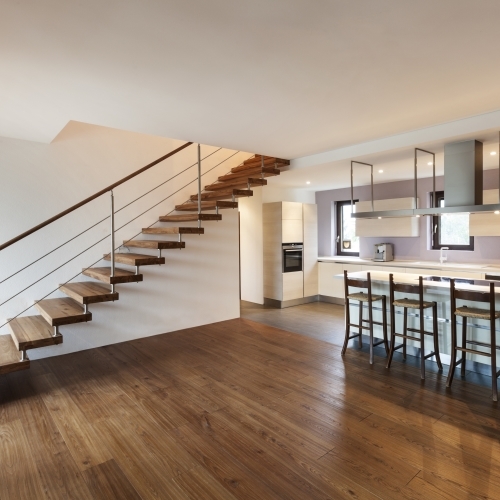 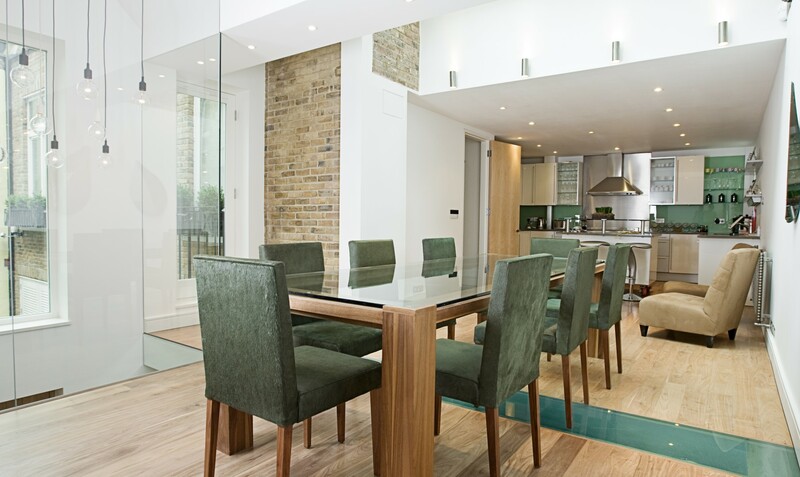 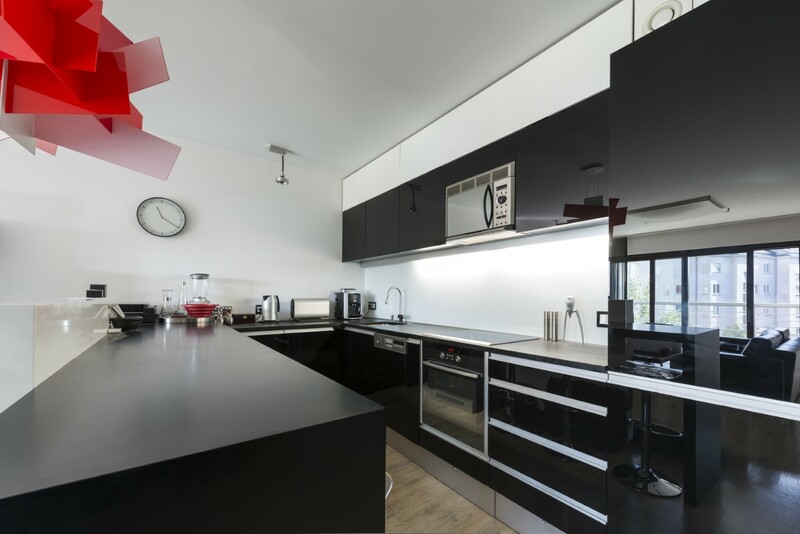 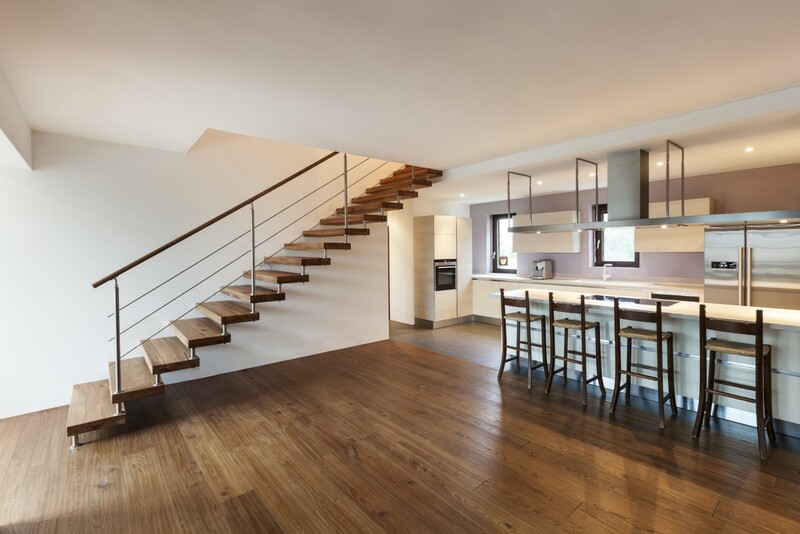 Experience in installation of specialist worktops and surfaces sits comfortably with us and we offer advice and consultation on what would suit your property best. 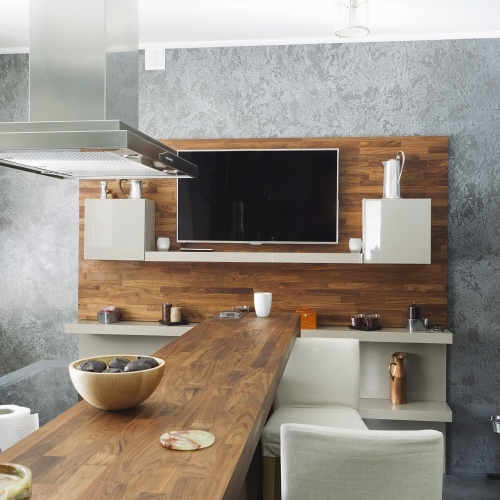 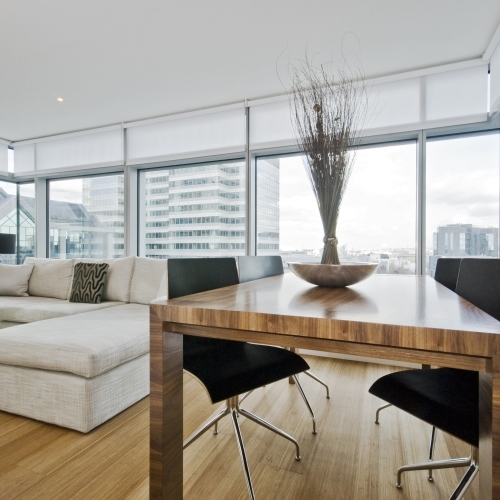 Granite is not only a fashionable surface but is hard-wearing and attractive, equally wood is traditional and warm.